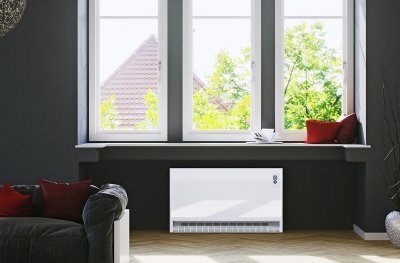 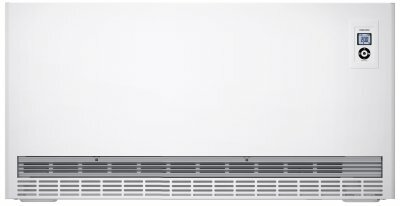 At just 218mm, this exceptionally slimline storage heater solution is eminently suitable for wall mounting. 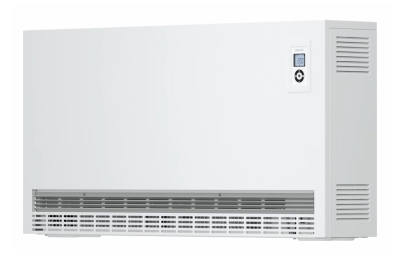 However, the SHS storage heater can also be installed as a freestanding heater. 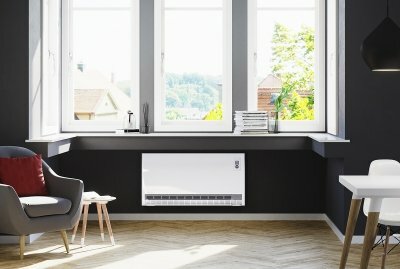 The storage heater, therefore, blends in an elegant, yet understated manner, into almost any interior design scheme. 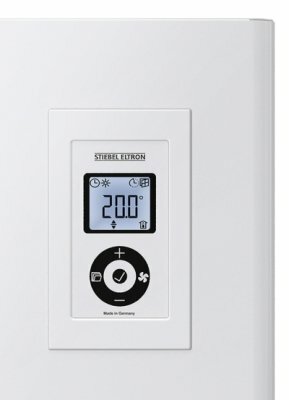 The comfort functions of the integral controller, such as the 7-day timer and open window detection, highlight the efficiency and high quality features of the appliance.